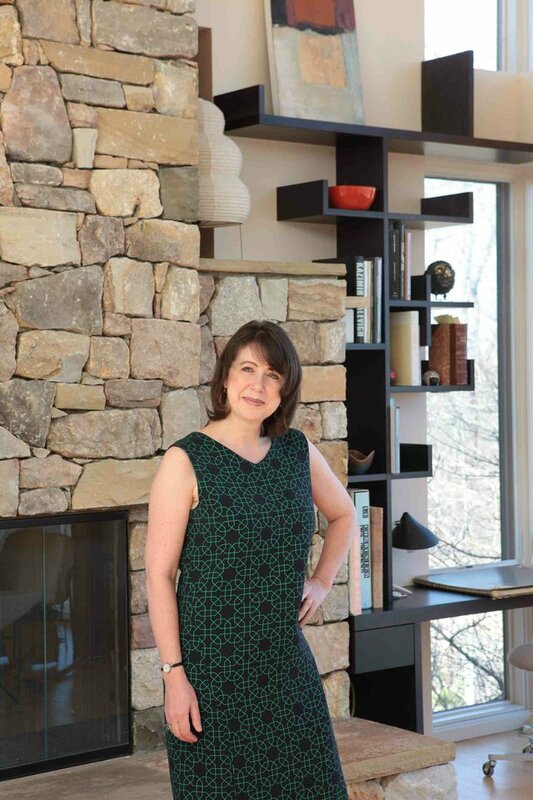 Arielle Condoret Schechter, AIA, of Chapel Hill, NC, has been voted by Houzz.com as a winner of a Best of Houzz 2018 award, marking the third consecutive year she has received this award from the popular worldwide online community. From among more than one million active home building, remodeling, and design industry professionals associated with Houzz, Schechter won in the Client Satisfaction category again because “your portfolio includes some of the most consistent reviews on Houzz in 2017,” the Houzz team informed her. Expressing her gratitude for her clients taking the time to post so many positive reviews on Houzz.com, Schechter explained her thoughts on client services. Founded in 2009 in Palo Alto, CA, the Houzz platform features articles, photographs, product recommendations, and a user forum along with professional profiles. The Best of Houzz awards are presented annually in three categories: Design, Customer Service/Client Satisfaction, and Photography. A “Best of Houzz 2018” badge appears on a winner’s Houzz profile to help homeowners identify popular and top-rated professionals in every metro area. For more information, go to www.houzz.com. To see Arielle Schechter’s Houzz profile, including her clients’ reviews, go to www.houzz.com/pro/acsarchitect/arielle-c-schechter-aia. For more information on the architect, visit www.acsarchitect.com. Arielle Condoret Schechter, AIA, is a licensed, registered architect based in Chapel Hill, NC, who specializes in Modernist, energy-efficient buildings with a focus on passive houses, NET ZERO houses, and her new tiny house plans, the Micropolis Houses®. She is a lifelong environmentalist and began practicing green design long before it became mainstream. She is also a lifelong animal advocate who lives in Chapel Hill with her husband, Arnie, and an assortment of foster animals in the Modern, sustainable house she designed for them. For more information: www.acsarchitect.com.